Clubbing in Brighton is a big thing with its popularity as a party destination. Brighton clubs cover a range of different requirements, from bass-heavy dance nights to 70’s funk and soul. This inclusivity is what Brighton is all about. Whether you are here for a party or you’ve just gone out spontaneously and are looking for a late-night spot we have you covered. Check out this list of Brighton clubs to keep your evening going well into the night. We have something for everyone in our listing, seek and you will find a great night out. 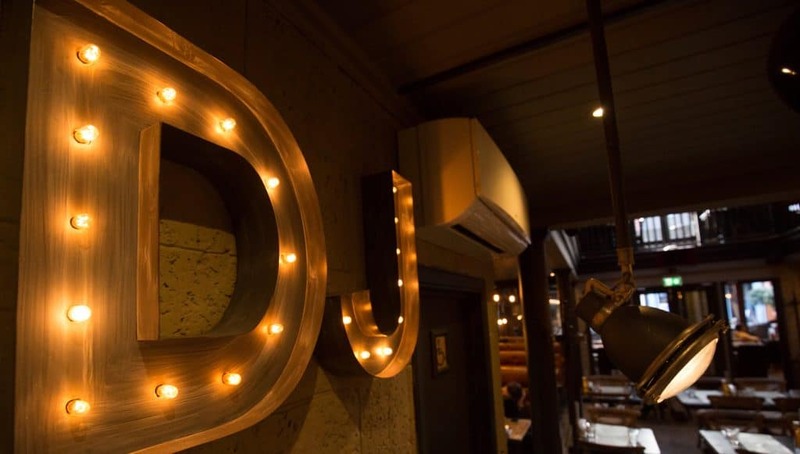 32 Dukes Street is a multifaceted venue that operates throughout the day and night. 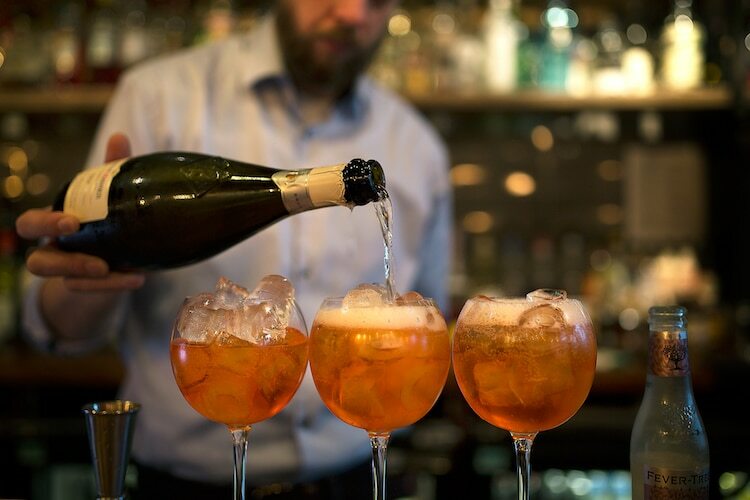 During the day you can pop in for brunch, lunch and dinner or enjoy a drink on their terrace. Once the sun goes down this place turns into one of the hottest tickets in town. It is a cool spot that attracts the fashionista crowd of Brighton. The relaxed lounge style setting makes for a great atmosphere. Music ranges from live performances through to commercial house, garage and hip-hop styles. The cocktail bar ensures that the drinks remain as classy as the clientele. Dress sharp and come and be seen at one of the coolest spots in the city. Situated in the arches under Kings Road on the seafront, Coalition is one of Brighton’s most popular clubs. With an eclectic mix of club nights and live DJ’s Coalition is popular with the student community of the city. A lively and fun venue, nights here tend to be long and loud with plenty of fun and frolics. 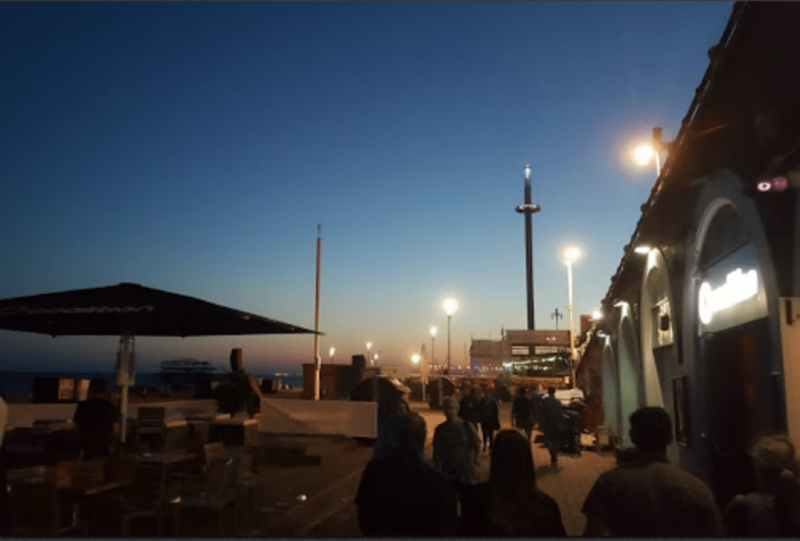 During the summer months their outside terrace is open during the day, serving seafront food and drinks for the pre-party crowds. With live acts and world renowned DJ’s appearing regularly it is always worth checking what they have lined up. Located in the catacombs under Brighton station, The Green Door Store is one of Brighton’s more alternative venues. 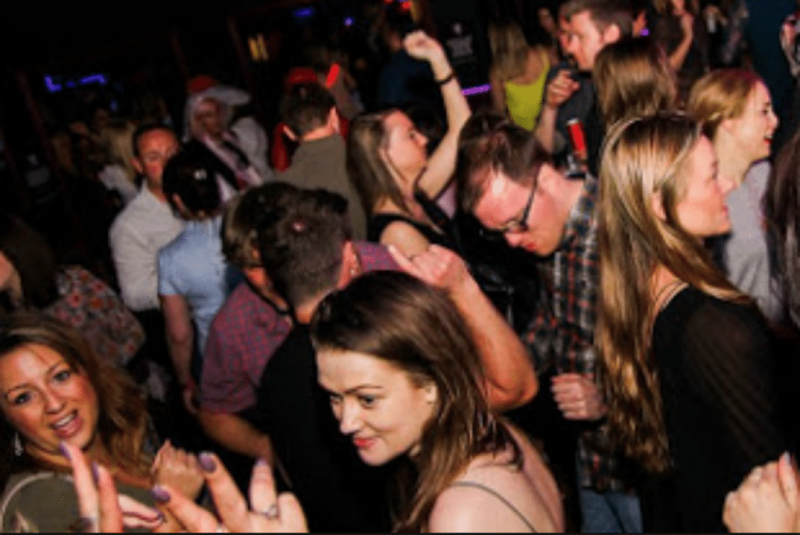 Hosting everything from blues nights to 60’s retro and drum and bass, it is popular with the arty crowd of Brighton. There is a down at heel charm to The Green Door Store. It may not be everyone’s cup of tea, but for those it strikes a chord with it will be a big hit. Doubling up as a popular live music venue, it attracts some of the biggest names in the UK music scene. The everything goes nature to this club means that one night you could be listening to 90’s hip hop DJ’s and then catch a Canadian folk/Americana artist the following night. The list of Brighton clubs and venues like The Green Door Store are becoming more popular each year. 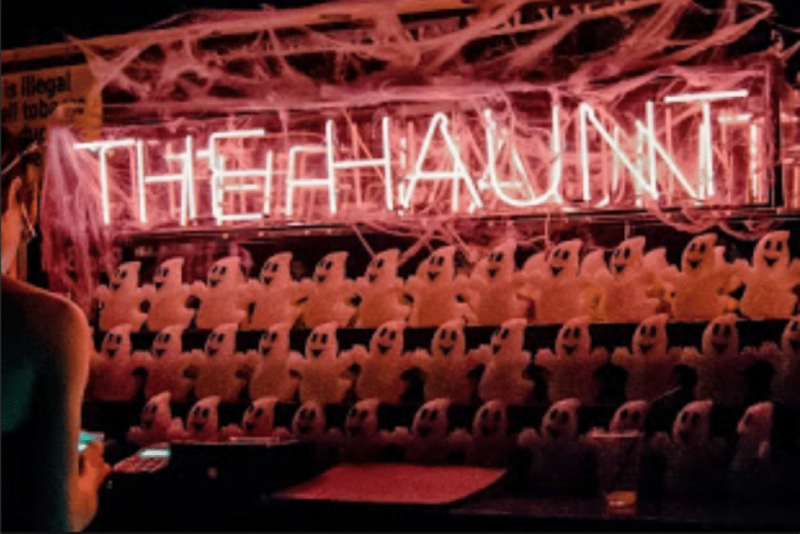 Another hidden gem, The Haunt is a popular club and live music venue situated over two floors. The large stage area is used regularly to host gigs and DJ nights that have attracted some big name acts from across the globe. Weekends are given over to regular 80’s and 90’s pop club nights which have proven to be extremely popular. The 80’s night is a really great night, with plenty of people getting into the spirit and dressing up for the event. Once a month they also have a 60’s night and a Sh*t pop night for those after something super cheesy. Live music could be anything from thrash metal through to electropop so all bases are covered there. Brighton clubs night like these held here are the ones your remember! Brighton mega club Pryzm can be found at the bottom of West Street overlooking the seafront. 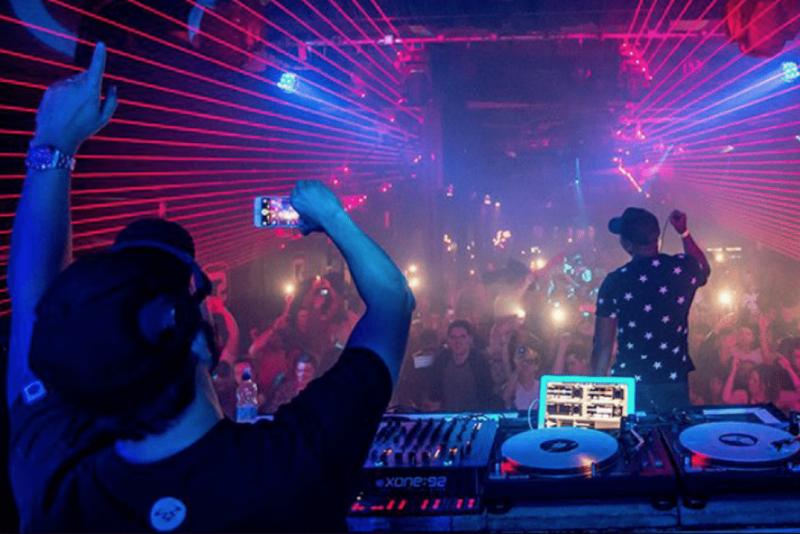 It is the largest club in Brighton and harks back to the clubbing days of the past when house music was king and clubs were large and in charge. Nights range from mash ups of styles to R’n’B, Funk and retro dance classics. With a range of party packages available and VIP areas it is popular with the party goers who come to the city for stag and hen nights. With 3 different rooms and bars each with their own style and grooves. 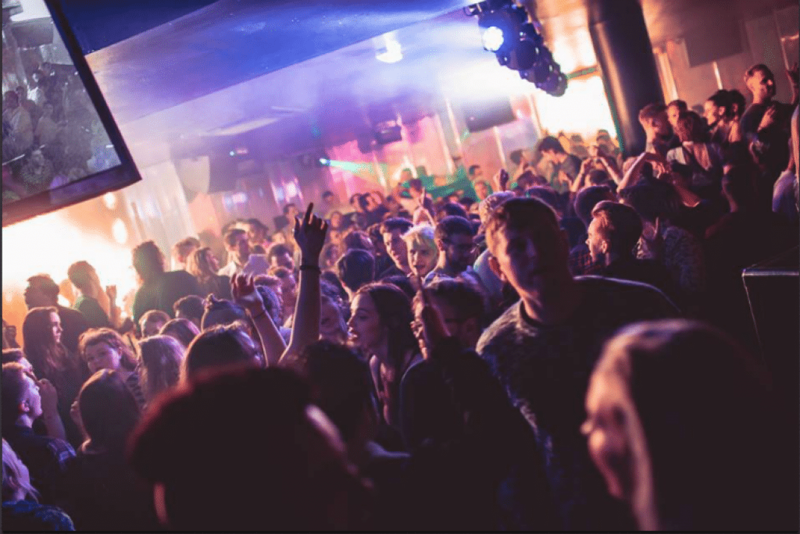 If you are looking for a club in the Brighton clubs scene that has got a little of something for everyone then Pryzm could be the one for you. One of the UK’s premier live music venues, Concorde 2 also doubles up as a great club venue. Situated on the seafront on the Kemptown side of town, it is a little off the beaten track. This only adds to its appeal. The Concorde 2 is beloved by the people of Brighton. It attracts some of the biggest names in music, many of whom played there on their way up the ladder. Gigs are everything from 80’s reunions nights featuring T’Pau through to Nu Metal superstars and the leading names of UK Grime and hip-hop. Club nights attract some of the biggest DJ’s around with names such as Craig Charles, Trevor Nelson and lots of local talent that have been keeping the city dancing for years. 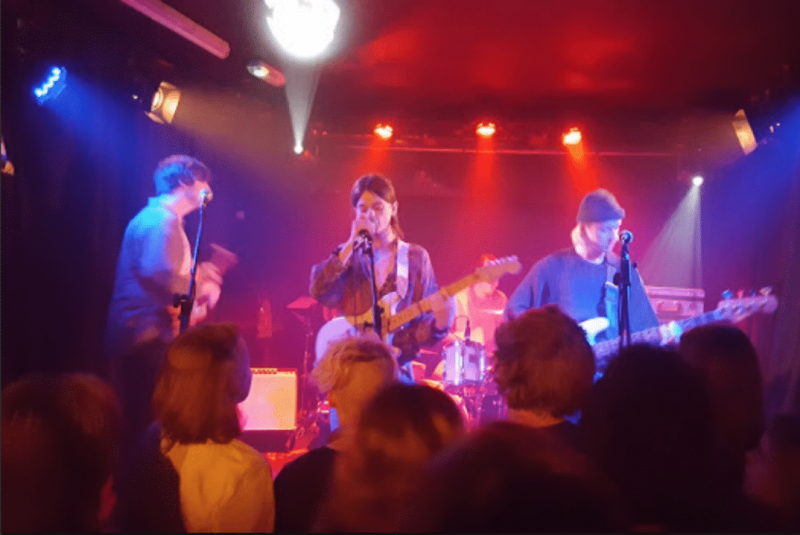 Brighton’s Number 1 live music venue is a guaranteed great night out. Another of Brighton’s popular new music venues, Patterns offers two floors of music and dancing. Downstairs is the more serious party venue, where the live music happens and club nights go on late into the night. Upstairs is a more relaxed vibe. Open during the day for food and drinks with sea views, in the evening there is a lounge feel with chilled out tunes and great drinks. Patterns is a great club that attracts all ages to its doors. During the summer months the terrace is one of the best spots in the city, and in the winter they have created a winter wonderland to get you in the spirit of the colder months. Another of the city’s beachside party venues and a must on the Brighton club scene, Shooshh is a popular club with those looking for some late-night revelry. The glamorous venue had had a £1 million facelift, making it a real VIP party spot. The sleek interior makes it the ideal place for those who like to dress to impress, and the mix of pop and dance music fits this crowd perfectly. If you go for the full VIP service you can really go to town. 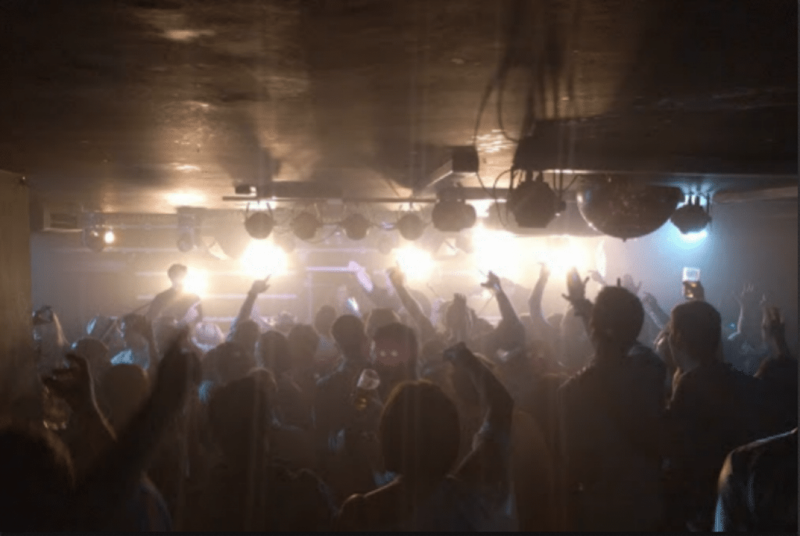 Another club that attracts a mix of in house and touring DJ’s, Shooshh is a club for those who like to party until the sun comes up. The most popular gay club on the south coast, Revenge is open to everyone no matter your sexuality. The best party in town and is always a great night out. 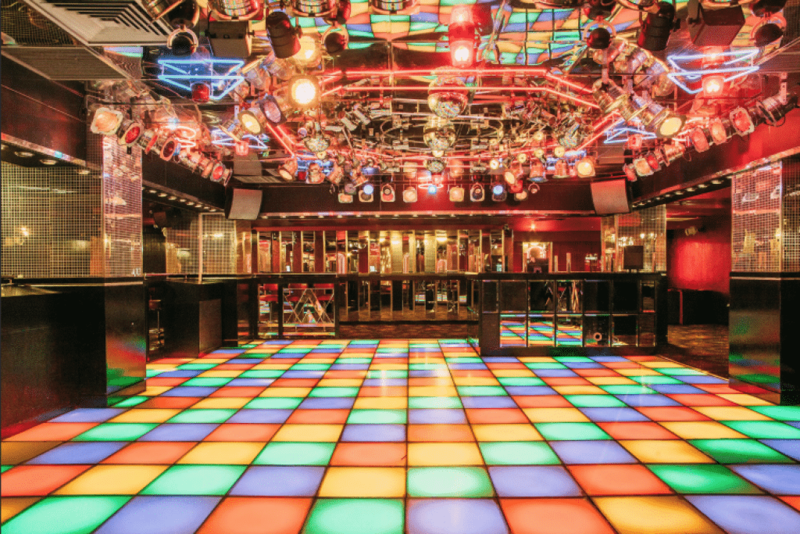 Situated on two floors, the music is a mix of dance and pop with plenty of opportunities to bust your best moves. An open an attitude free night out, the Brighton club scene is richer for having Revenge in the Town. If you are looking for the most friendly and fun night out in the city, then Revenge is the club night for you. Brighton clubs and the Funky Fish go hand in hand. Funky Fish is a club that appeals to those who remember the glory days of the 70’s, 80’s and 90’s club nights. Playing everything from funk, soul, disco and Motown, with a bit of 90’s cheese thrown in, it attracts a more mature clientele looking for a nostalgic night out. The Funky Fish is a club for those looking for a great night out without any of the negative aspects that clubbing can sometimes result in. It is a no-nonsense night out that is open to people of all ages, genders, persuasions and preferences provided they are looking to have a fun time. If you are looking for a no frills fantastic night out then the Funky Fish is for you.